No. 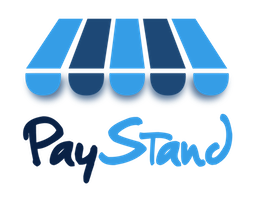 PayStand simply holds funds in escrow for you while you deliver your good or service to your customer. This increases security by limiting fraud and chargeback issues on your end. It also helps us simplify the process for you at signup, so you don't have to wait for weeks or months to get approved the way a traditional merchant account works.